Today we're going to be looking at a major trend in databases. I'll be explaining the idea, we'll have a look at an amazing recent case of it, and then in groups you'll be giving a brief presentation on another example. Don't forget to add a comment below with a link to where you're taking your notes and preparing your presentation. Define data mining, and explain why it has become increasingly important in the modern era. 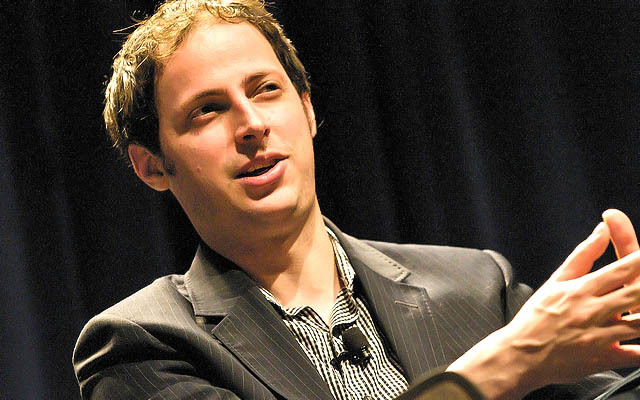 Explain how Nate Silver used data mining two weeks ago. What data is relevant in this situation? Who would it be collected from? How would it be collected? What useful patterns or predictions could emerge from mining this data? Provide possible examples.